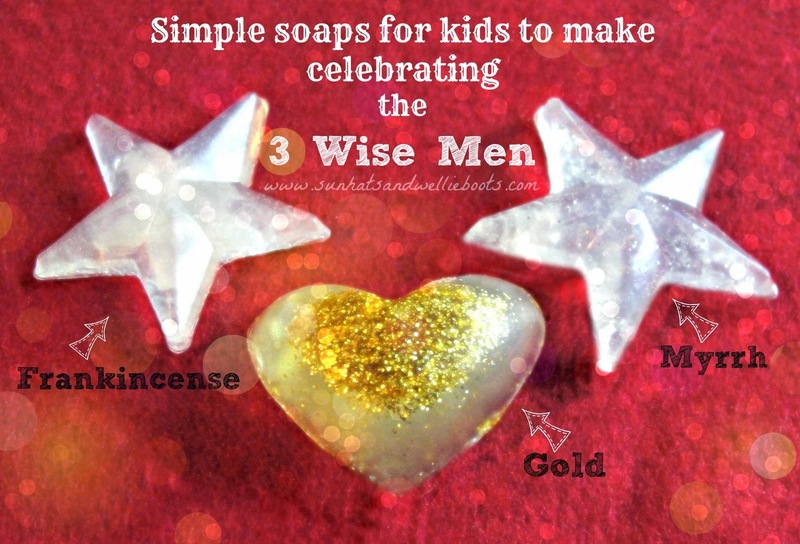 Looking for an activity which introduces children to the gifts brought by the 3 Wise Men? This soap activity not only offers children a chance to explore the gifts in the Christmas story, but also creates a special little gift to share with family & friends. I often wonder what children make of the gifts given by the 3 Wise Men to the baby Jesus. When they sing the classic carol "We Three Kings" it's no wonder they create alternative lyrics like "Gold, Frankenstein & Fur!" The gifts are unusual to say the least, & with no explanation they can seem strange & meaningless. This sensory activity sets out to introduce each of the gifts to children & explore their meaning a little further. 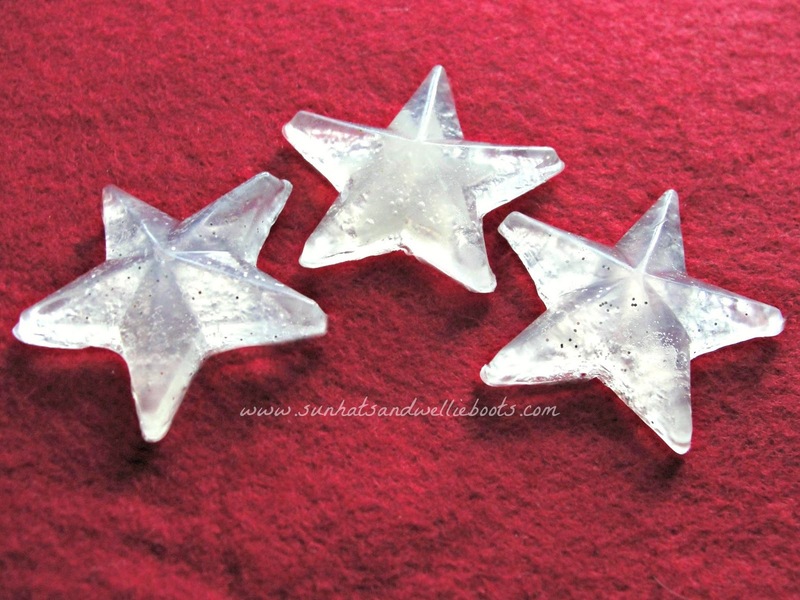 To make the soaps you'll need: 1kg soap base (found in craft stores or online), silver & gold glitter, silicone moulds (we used heart & star shapes), Frankincense & Myrrh fragrance oils. 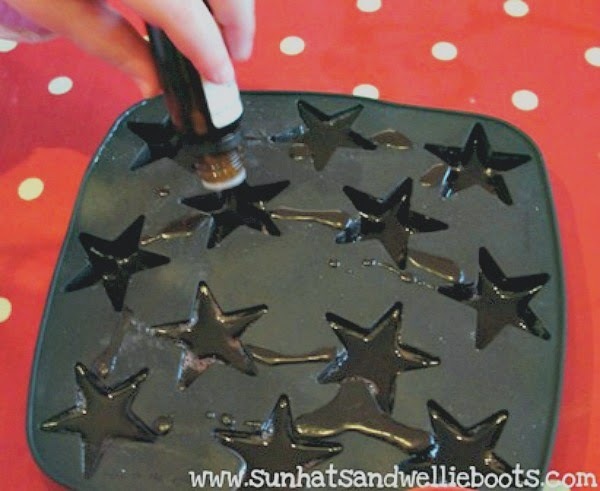 Carefully transfer the melted soap into an old plastic jug, & then invite the children (with adult help if needed) to slowly pour the soap into your chosen moulds. We chose to use heart shape moulds to represent God's love & star shapes to represent the star the Kings followed to Bethlehem. 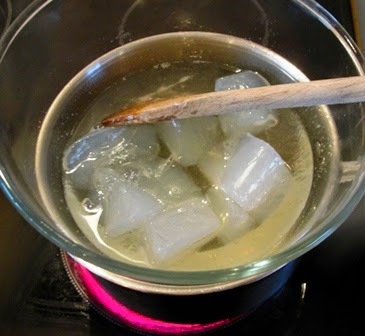 Before the soap solidifies add two drops of either the Frankincense or Myrrh oil. Less is more when adding the scented oil! 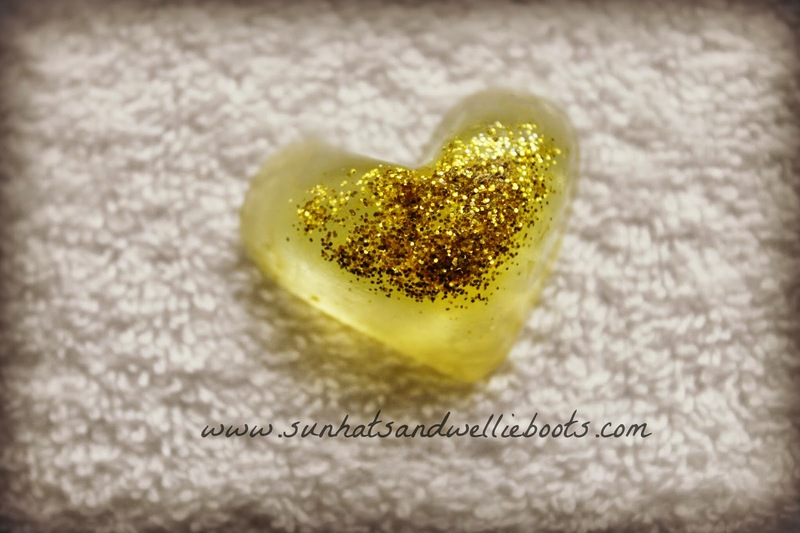 To create the gold soaps we added just a pinch of gold glitter to the moulds & no fragrance. If children wish they could add silver/coloured glitter to the scented soaps, or keep them plain to contrast with the gold soaps. The soaps offer children an opportunity to create something that smells similar to the gifts offered by the Kings, & a chance to explore what each of those gifts represented. Frankincense (when it is in a solid form) is often burned as incense & used when worshipping God. This gift represented a Holy Person. Myrhh is a scented oil that was used in Jesus' time when someone died. This represented that Jesus was human & would one day die. Gold is a precious metal & a expensive gift that would have only be given to someone very special. This represented a King. 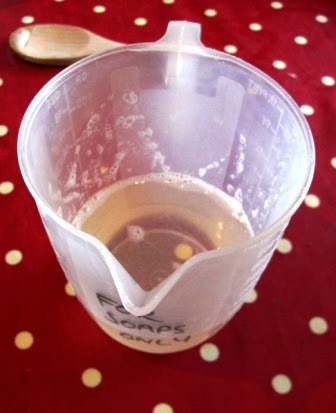 The soaps take around 30-50mins to solidify & then they are ready to be popped from their moulds! If children are making these as gifts, add 3 soaps to a cellophane bag & secure with a little ribbon. At this point you could introduce the names of the 3 Kings & the gifts they each gave. You might like to ask the children what gifts they would offer to baby Jesus, or what they are giving to special people this Christmas. If you're using this activity with a group of children why not have carols or Christmas songs playing which relate to the 3 Kings, or share the Nativity story with them. Looking for more activities relating to the 3 Wise Men? You might like our Epiphany Gift Hunt, Activities Celebrating The 3 Kings, Advent Activity: Follow the Star!